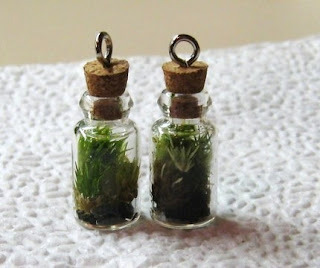 Fern & Sparrow: I Love Moss! You can get your own right here at Warm Country Meadows Etsy shop. You can pick up a ring or pendant in my Etsy shop.